South-Asia’s most diverse all-women secretariat is once again back in the organizing of the country’s most awaited four-day conference! AUWIMUN ’18 is a simulation of the UN General Assembly and other multilateral bodies, where students get to step into the shoes of ambassadors from UN member states to debate current issues on the organization’s agenda. Also, while playing their roles as ambassadors, students get to make speeches, prepare draft resolutions, negotiate with allies and adversaries, resolve conflicts, and mobilize international cooperation to resolve problems that affect countries all over the world. MUN not only involves participants discussing global issues but also encourages the development and growth of skills useful throughout the lives of the participants, such as research, writing, public speaking, problem-solving, consensus building, conflict resolution, compromise, and cooperation. 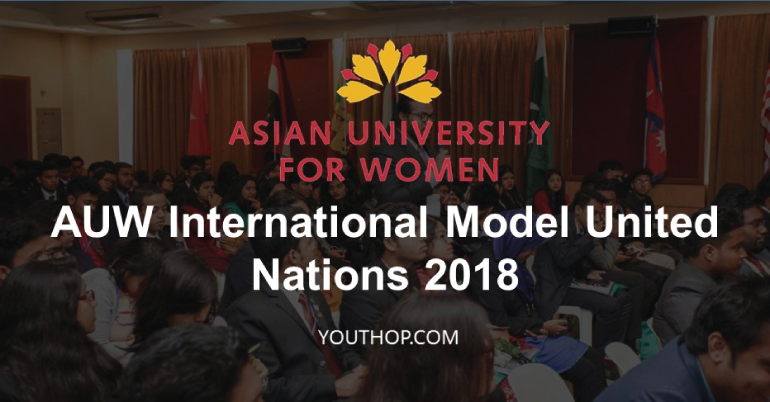 AUWIMUN ’18 is a great opportunity for the youth to take part in an activity which is highly recognized and valued in all reputed educational institutions of the world, including United Nations itself. Certificate of completion of all four-days of the session! Awards based on their performances such as Best, Outstanding and Special, etc. With at least 10 members, ‎৳500 (national) and $50 (international) off. Level: They may be students, fresh graduates or working professionals. 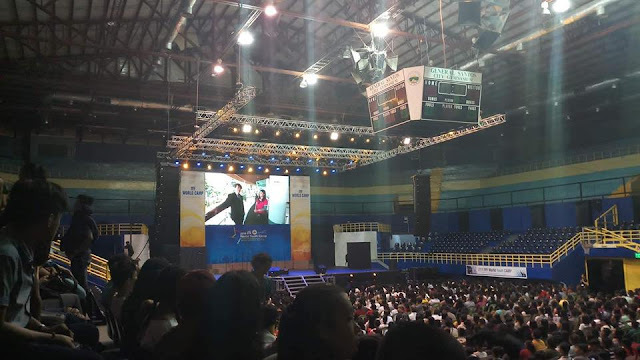 For national delegates, minors need to be at least 14 and for the international need to be 16+. Please understand you need to submit your parents contact information and show us proof of their permission.